Barcelona which is Europe’s largest cruise port will get another cruise terminal thanks to Carnival Corporation’s 30 million Euro investment. Carnival have signed an agreement with the Port of Barcelona to build a new cruise terminal. this will be the second dedicated terminal for the cruise company. As part of the agreement, the Port Authority granted Carnival Corporation administrative concessions to operate the cruise terminal and all-new parking facility. Construction on the new terminal will begin in 2016 once the final design process has been completed. the new facility is then expected to open for business in 2018. The terminal will be located in the Port’s Adossat wharf and will be one of Europe’s largest at 11,500 square meters. There will also be 300 parking spaces for passengers located on the cruise pier. “As an all-new, next-generation cruise facility, the terminal will be designed to enhance the overall cruise experience for Carnival Corporation’s guests,” said Michel Nestour, managing director of Carnival Corporation terminal operations in Barcelona. 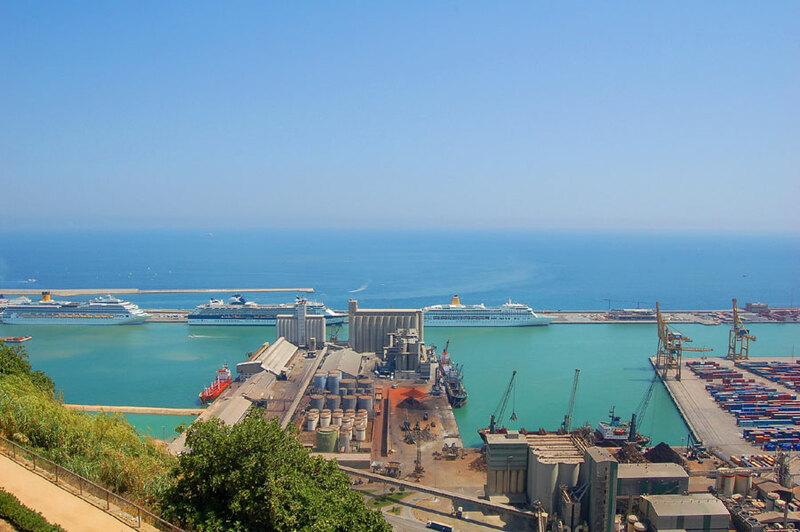 When Carnival Corporation’s terminal is launched in 2018, it will represent a significant expansion of the company’s presence in the Port of Barcelona. Carnival Corporation operates four additional global ports, including Puerta Maya in Cozumel, Mexico; Grand Turk Cruise Center in Turks and Caicos Islands; Mahogany Bay in Roatan, Honduras; and Long Beach in California. Carnival Corporation also operates two private island destinations in the Caribbean, Princess Cays and Half Moon Cay.